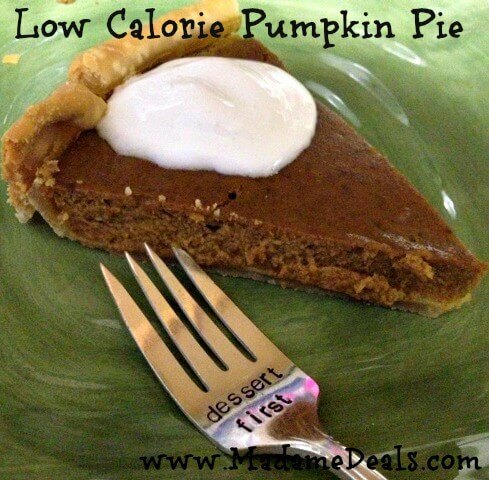 Fall is the perfect time to break out this Low Calorie Pumpkin Pie recipe! 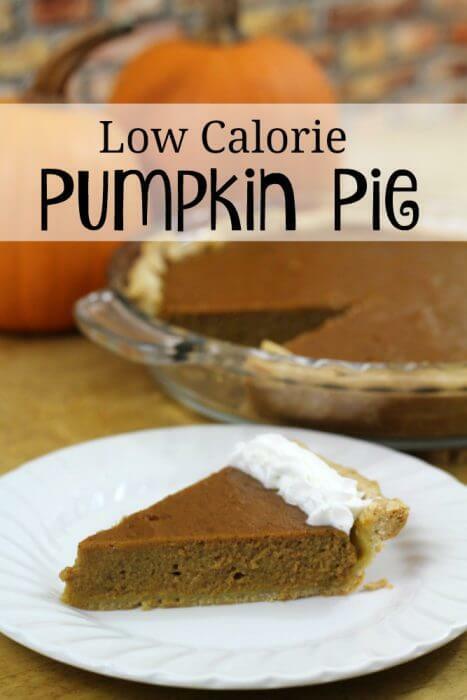 I love all things pumpkin, and pie, so to be able to have a low calorie version that I can enjoy guilt free during the fall season is awesome! 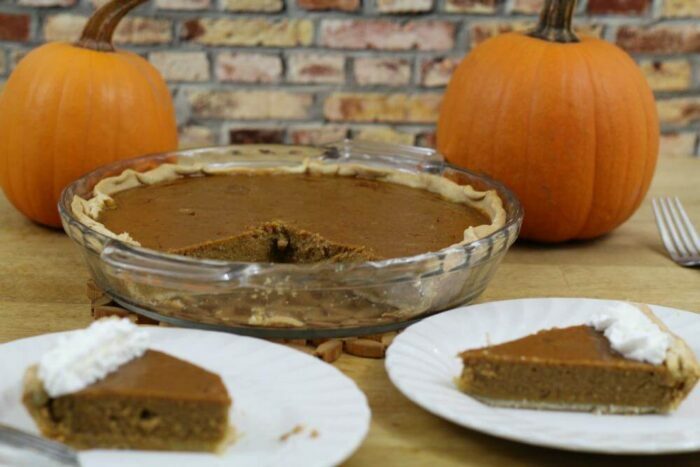 A piece of this pie clocks in at only 172 calories. 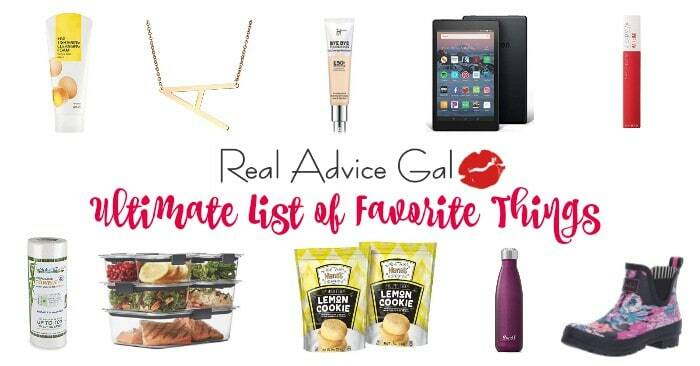 With a calorie count like that, dessert first is in order! 1 frozen pie crust sheet, thawed. First, Preheat your oven to 350 degrees. Lightly dust a surface with flour and roll out your dough, place in a 9 inch pie pan, and cut off the excess. 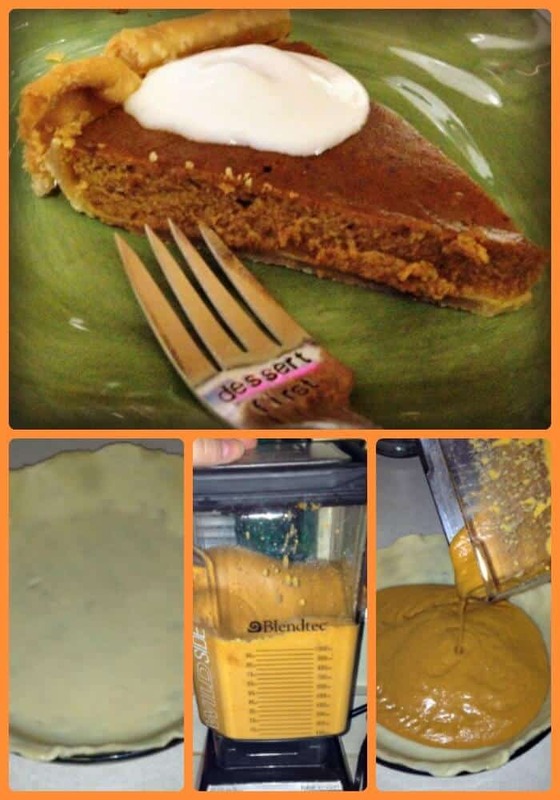 Pour filling into your unbaked pie crust. Then place in the oven, bake for 60 minuets, let cool, and enjoy! This Low Calorie Tuna Cakes Recipe Is Perfect For School Lunch!